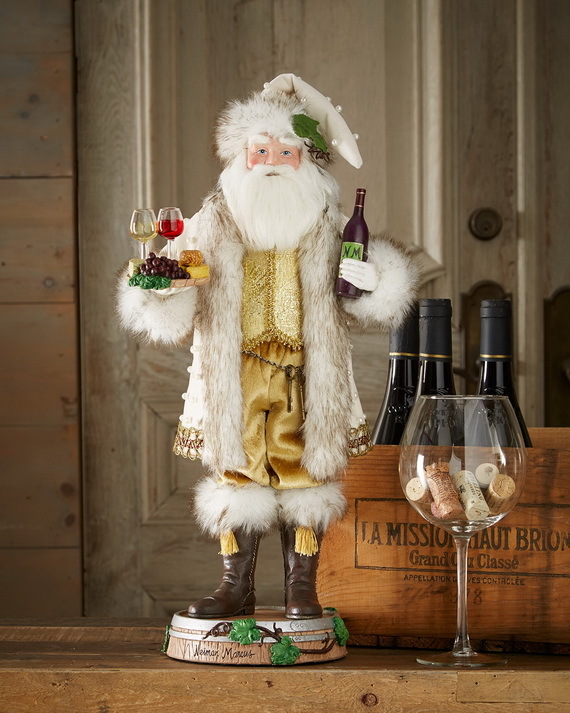 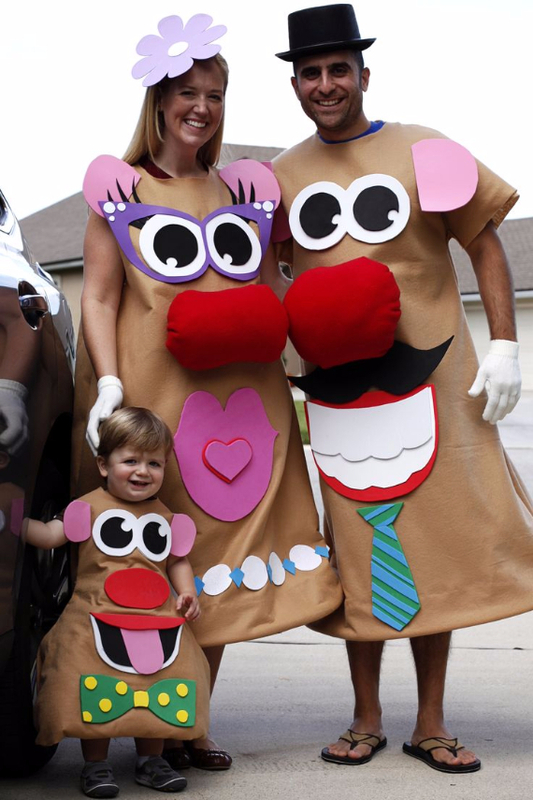 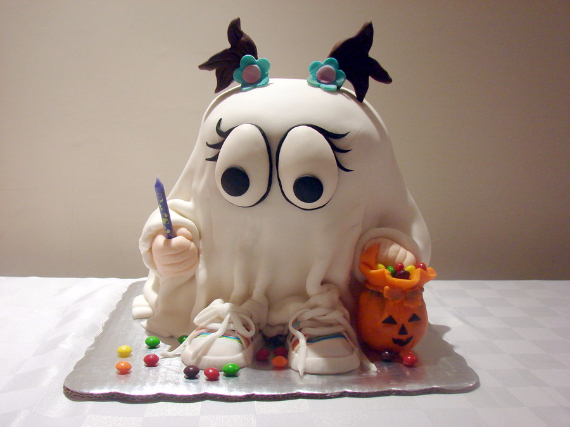 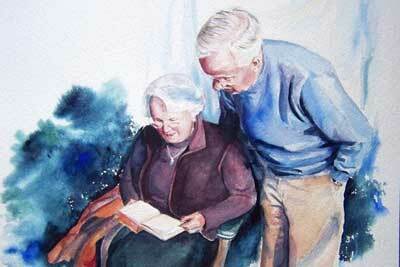 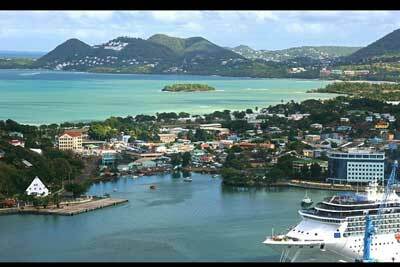 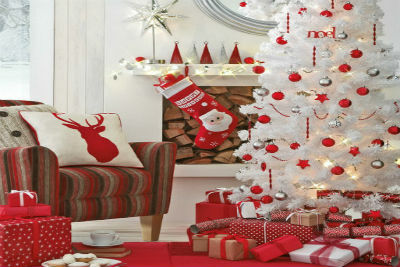 After a long awaited holiday; the countdown now starts – Christmas is almost here! 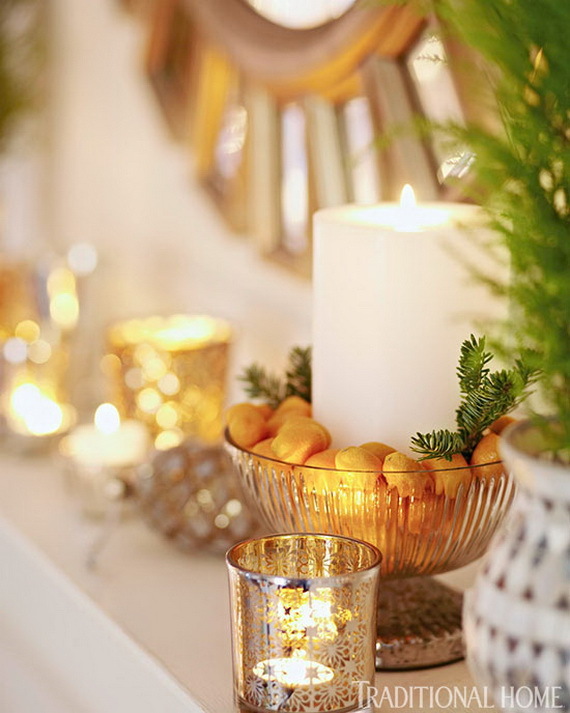 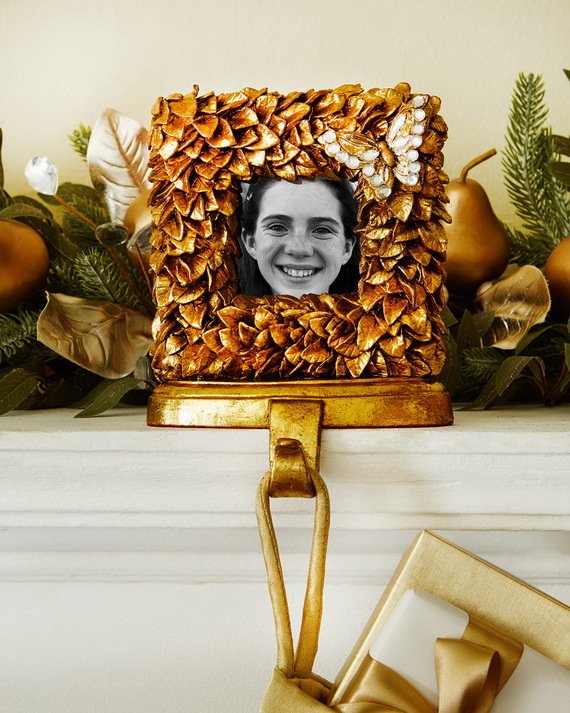 To get everyone in the happy spirit and to accomplish the festive at this jolly time of year, I have put together some Creative Holiday In Gold Decorating Ideas that will brighten up your traditional holiday décor. 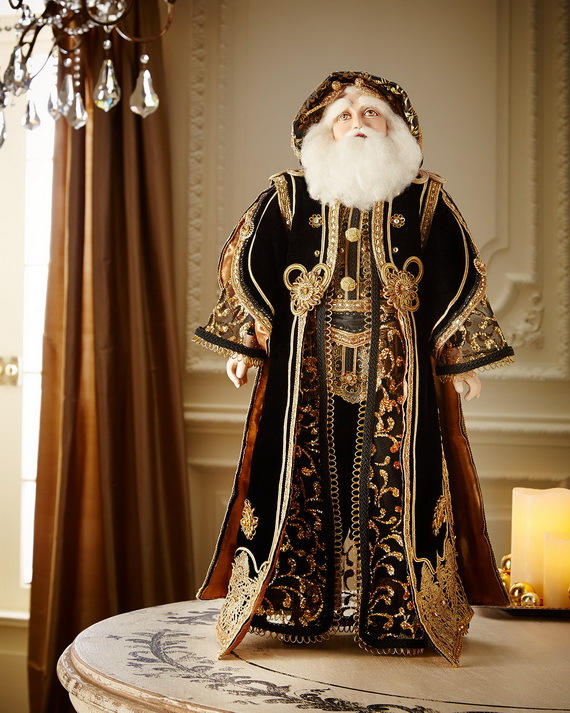 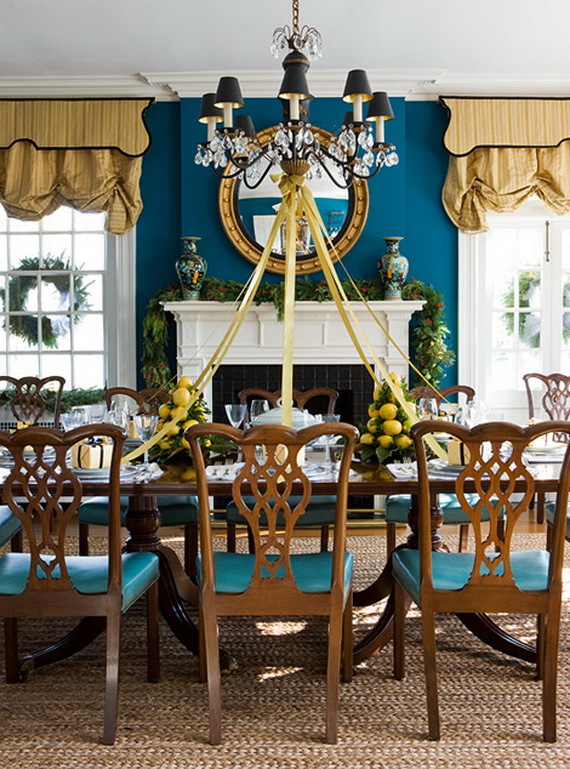 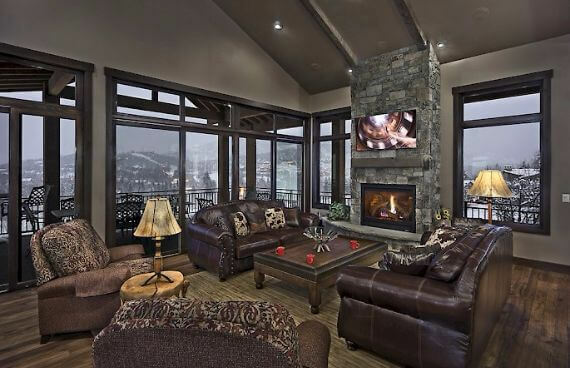 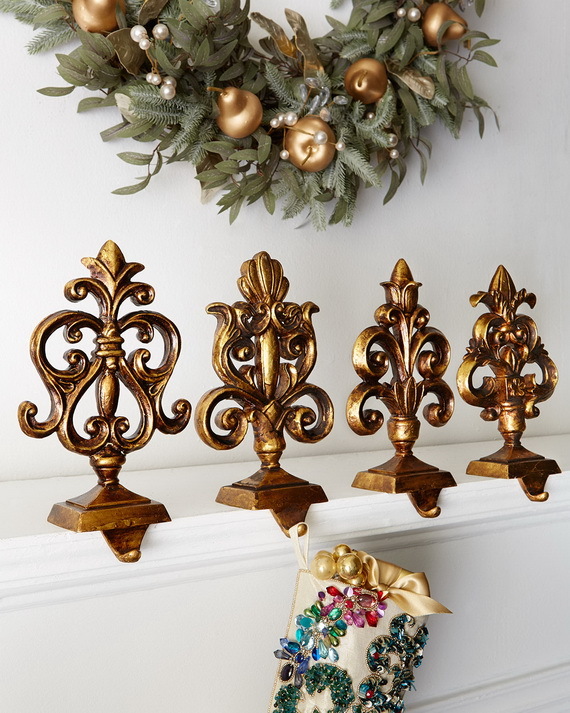 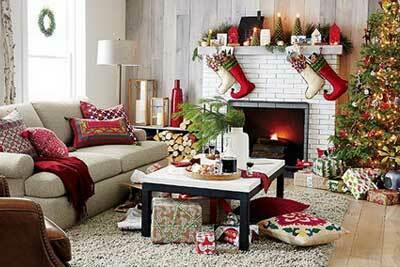 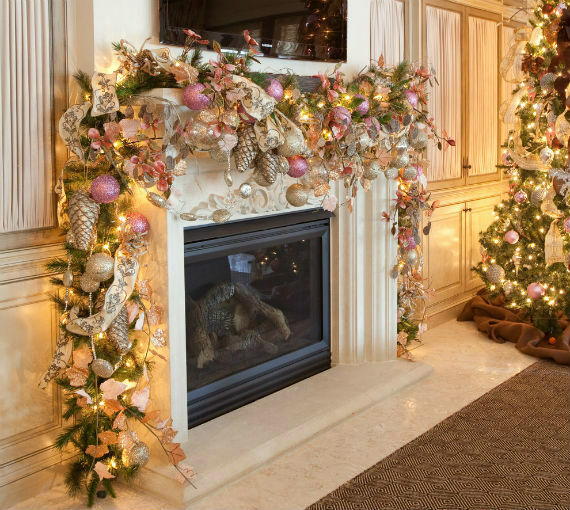 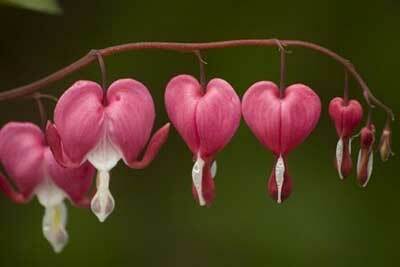 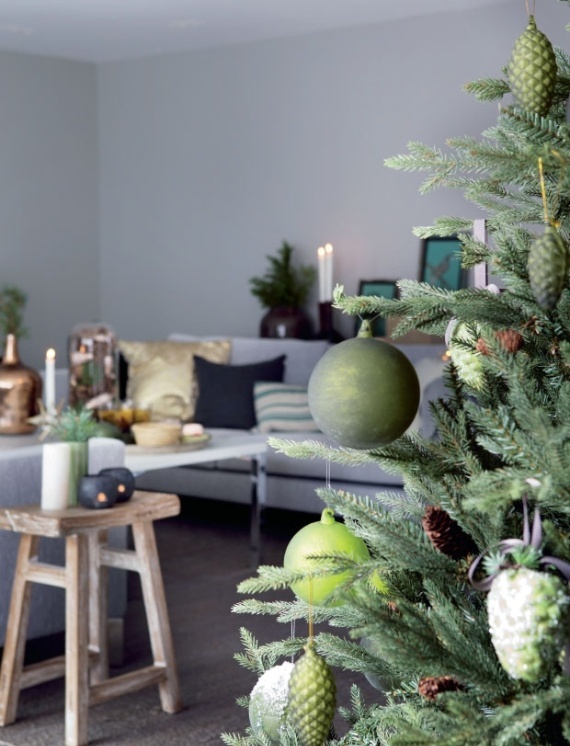 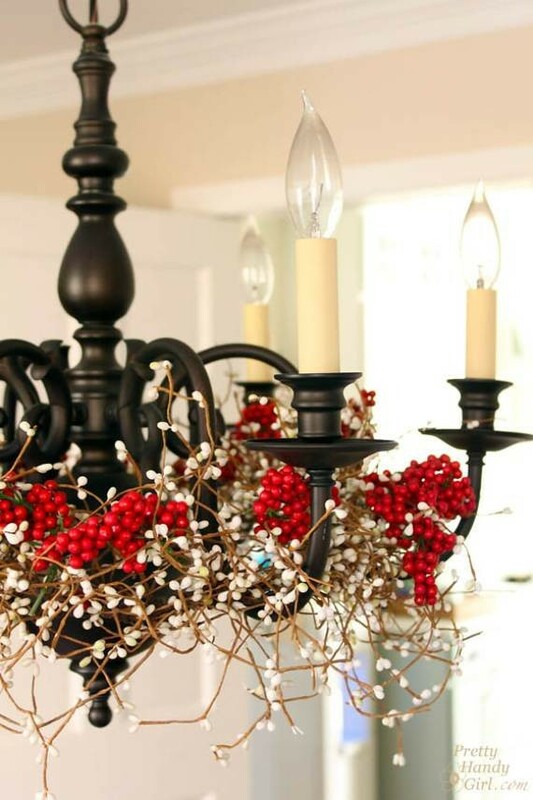 Trendy colors with beautiful Christmas decorations are important elements of any décor. 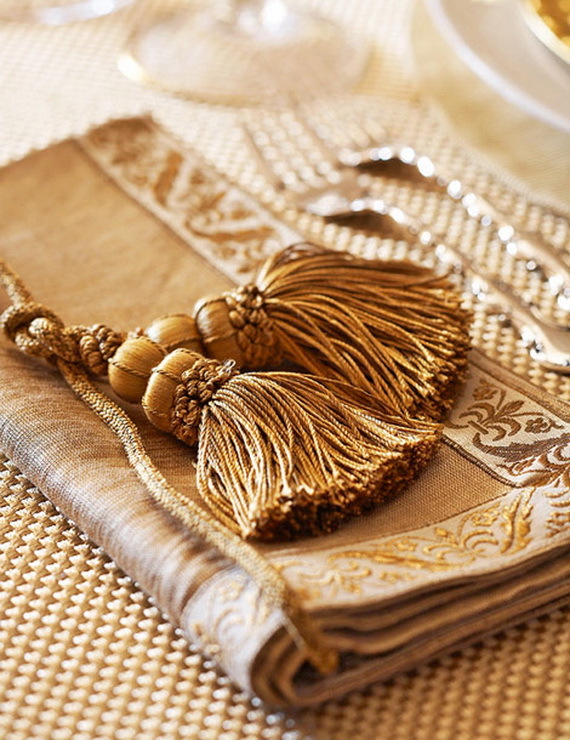 Gold has been always the symbol of wealth and honor for centuries thus giving a respect and abundance with luxury to any celebration. 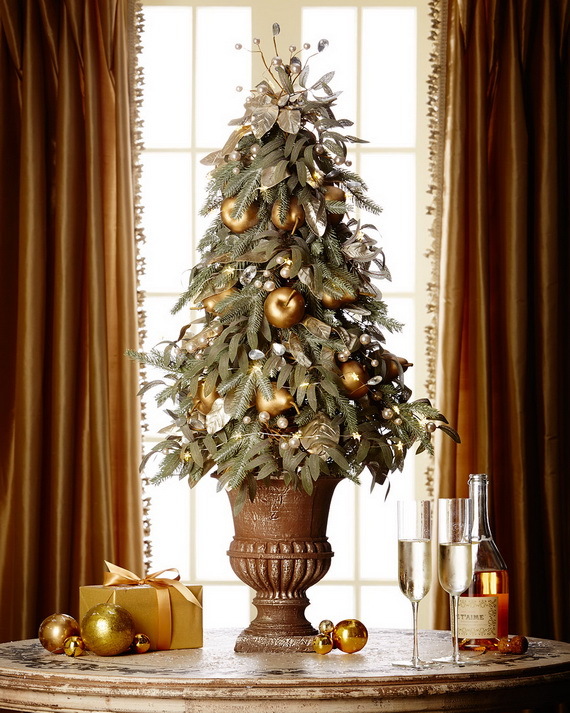 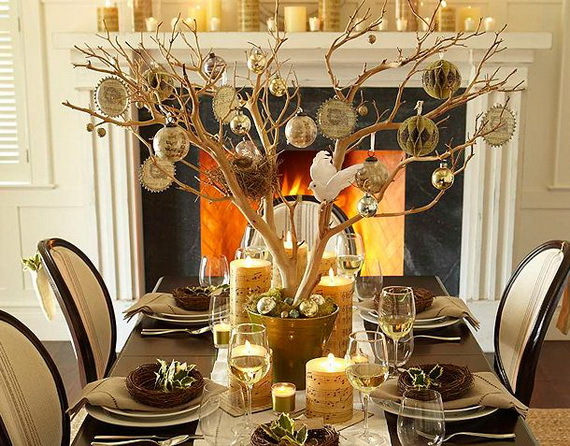 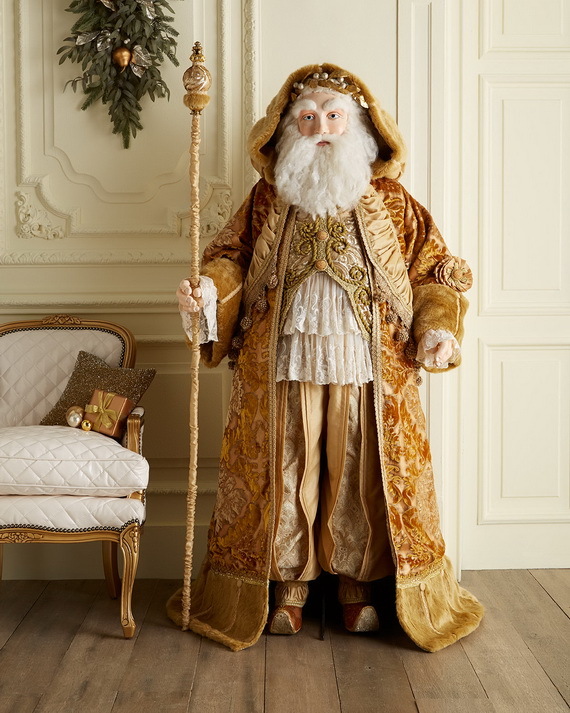 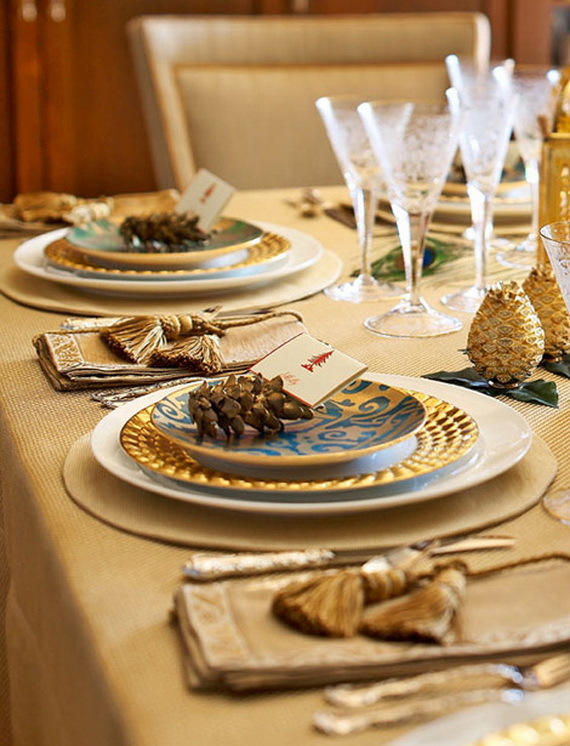 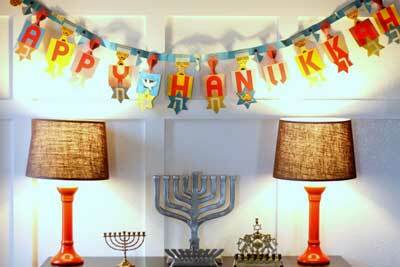 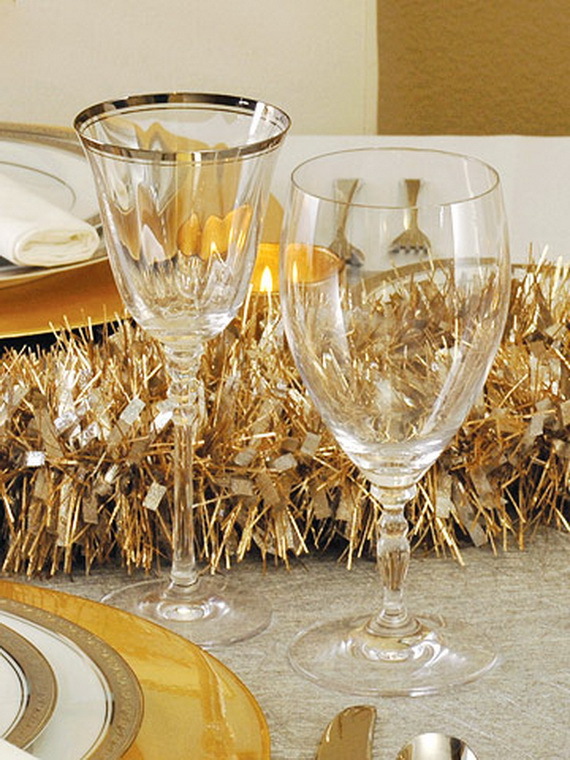 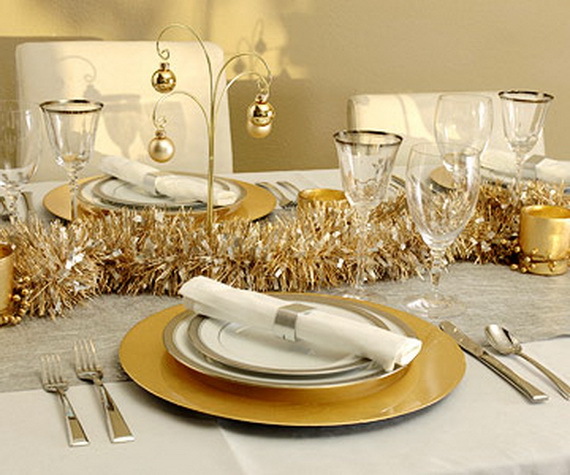 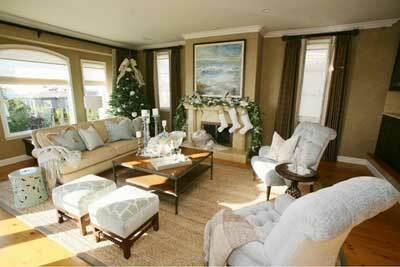 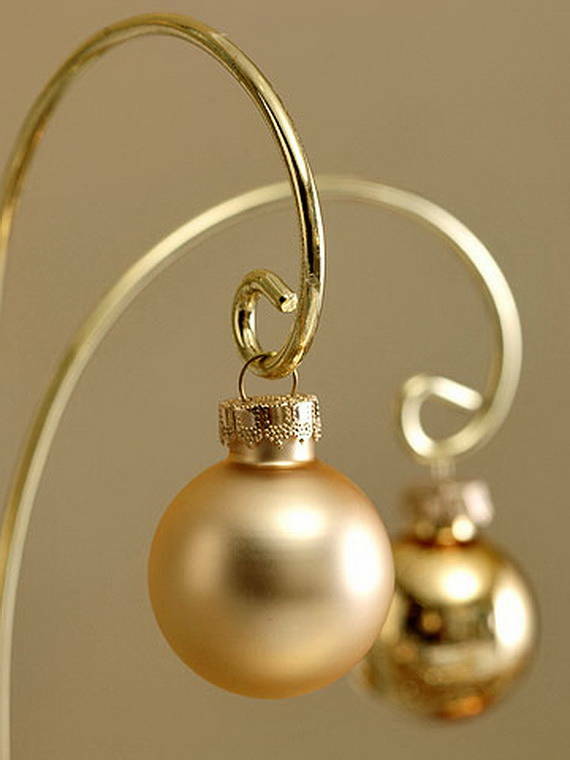 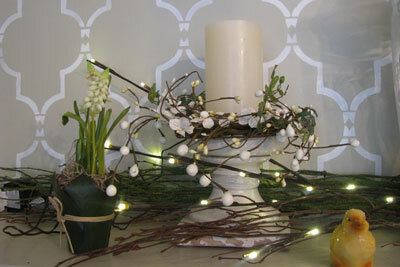 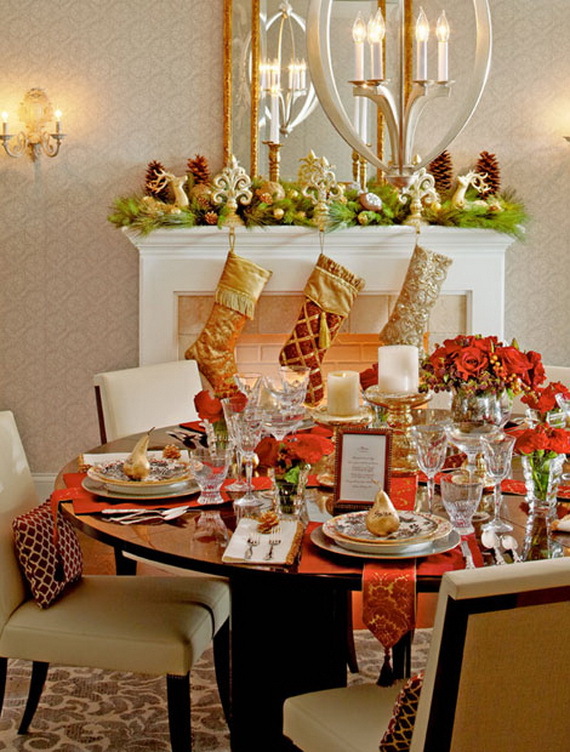 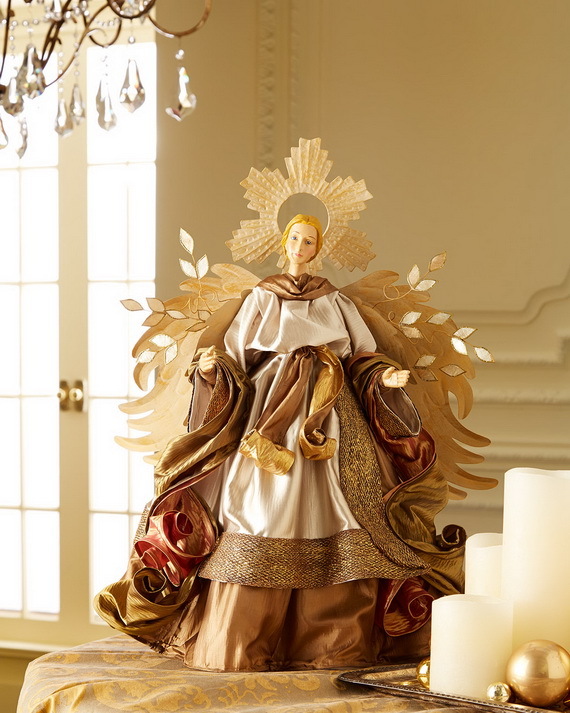 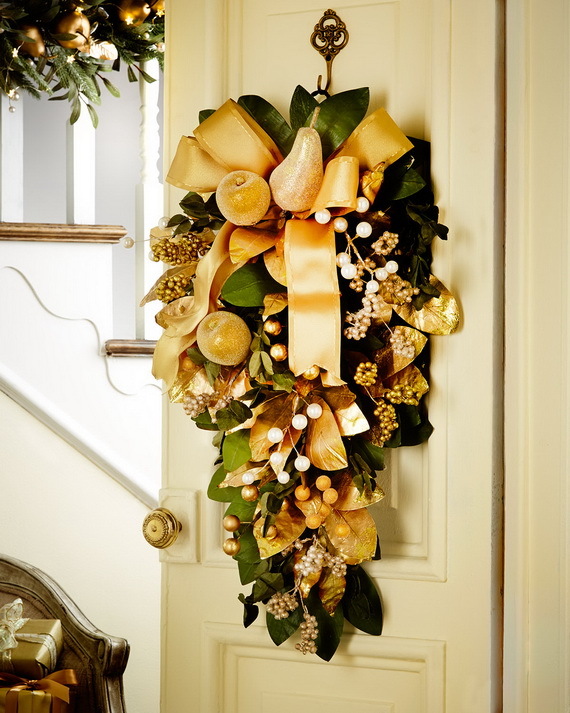 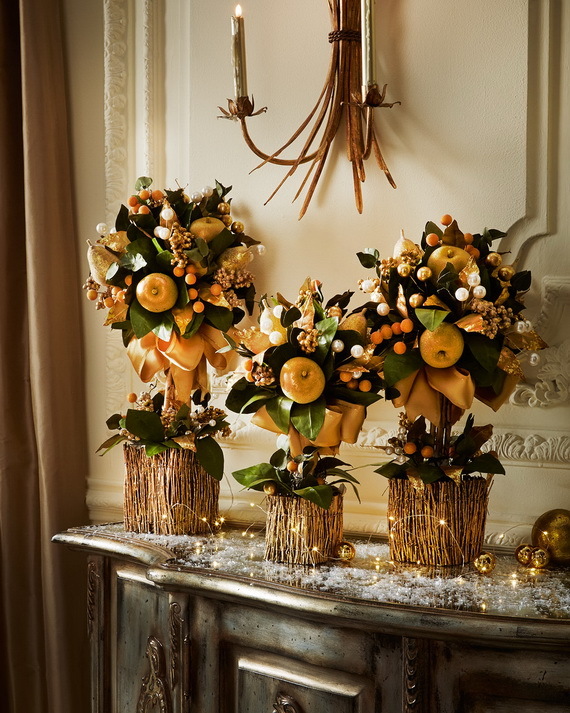 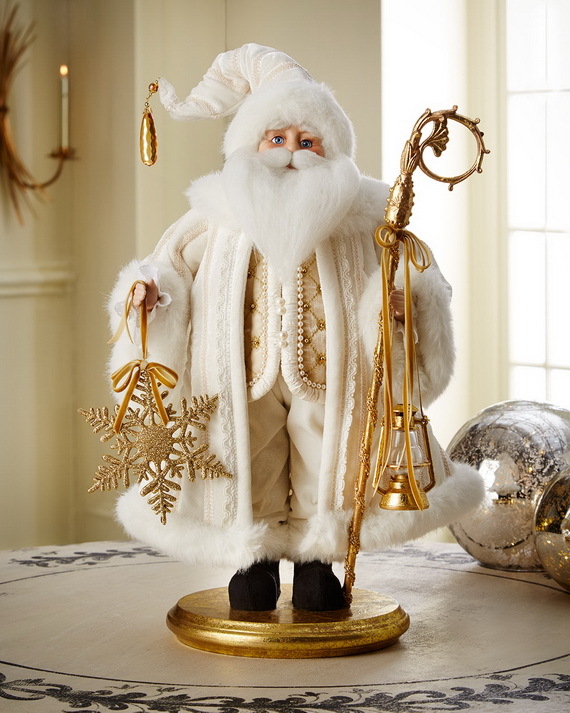 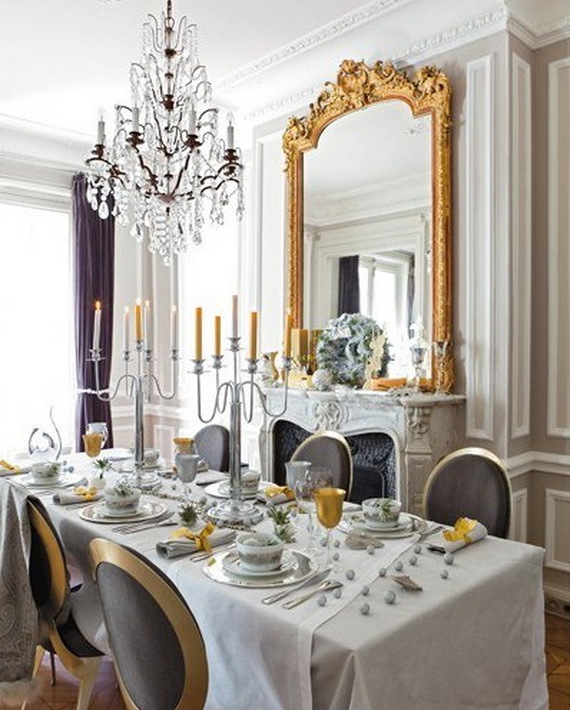 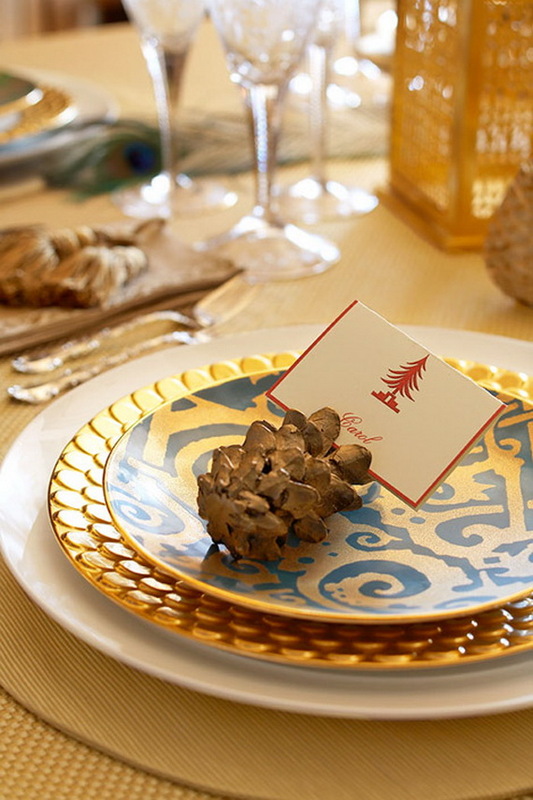 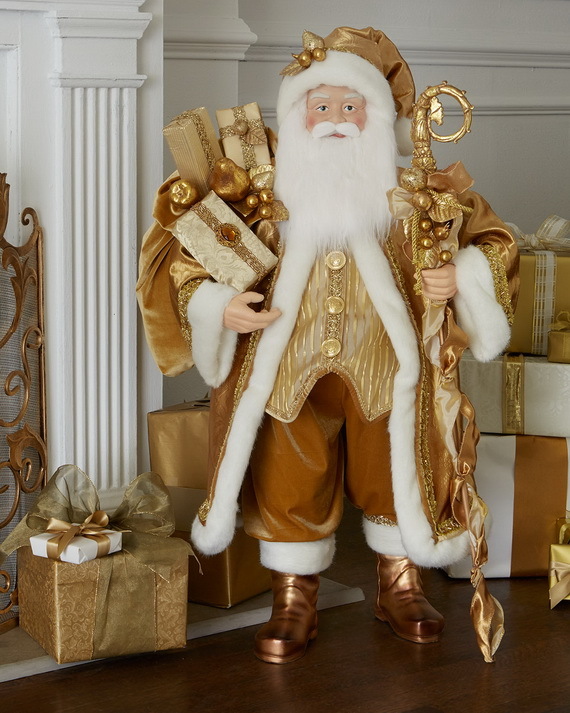 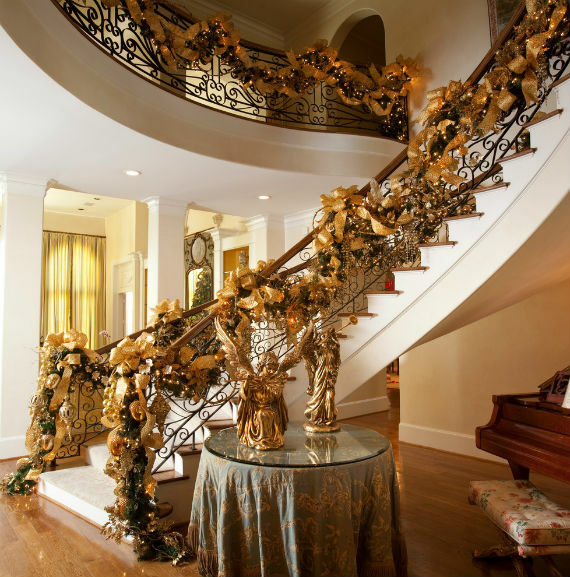 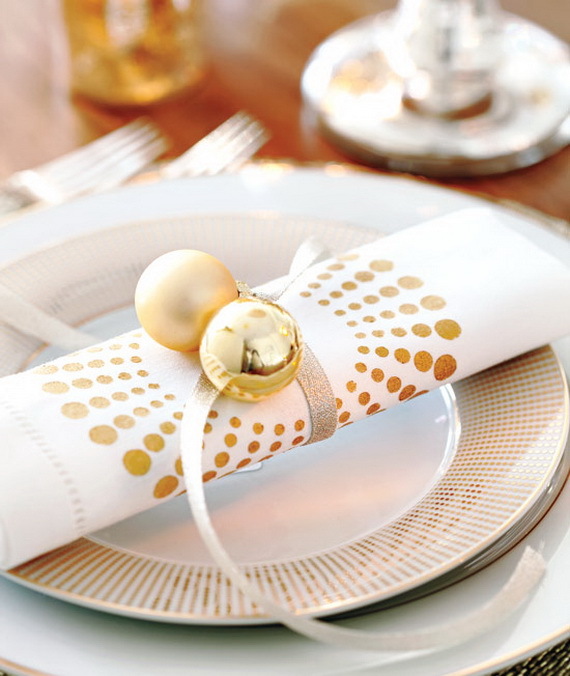 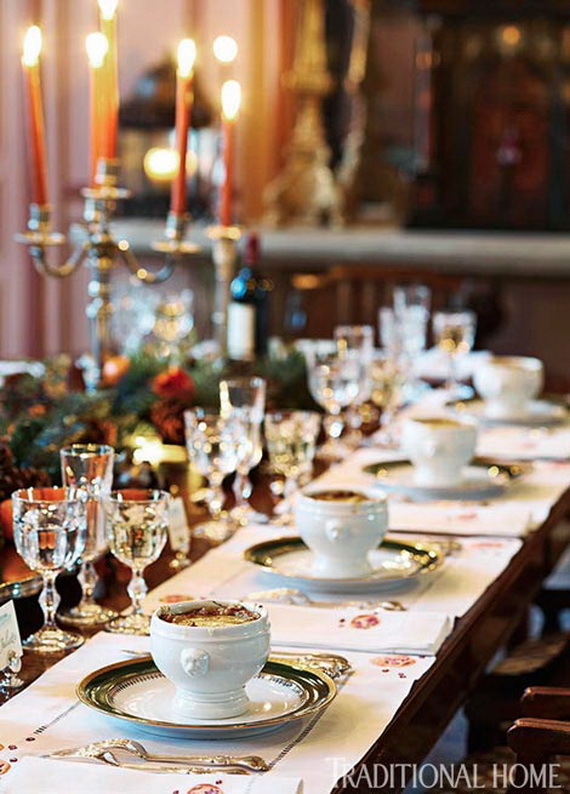 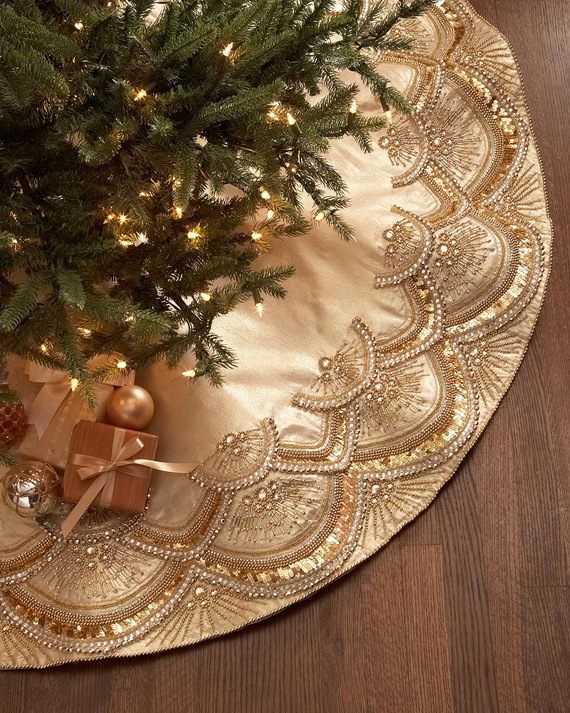 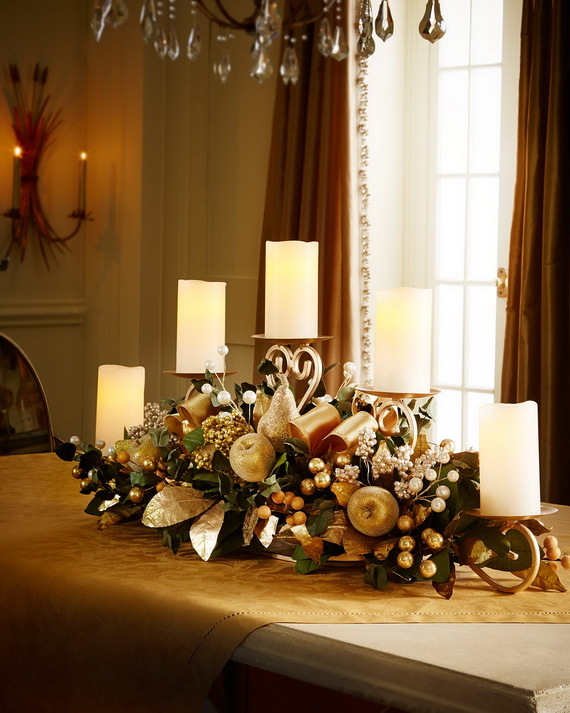 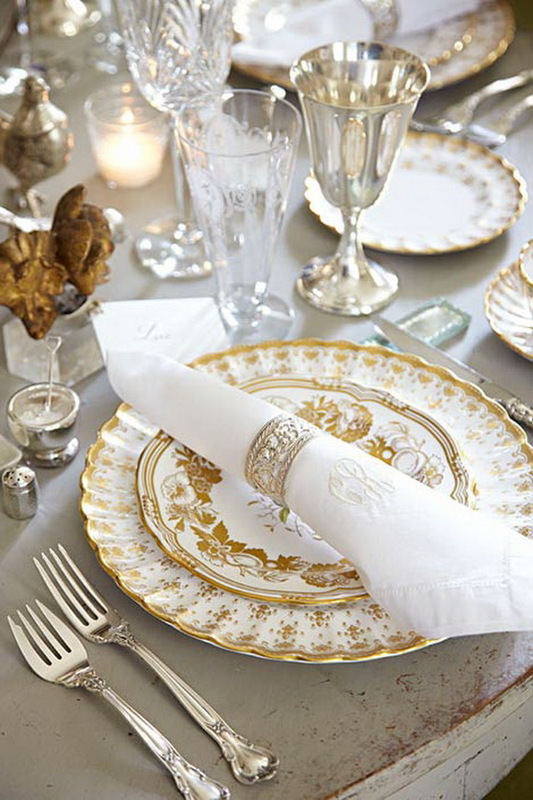 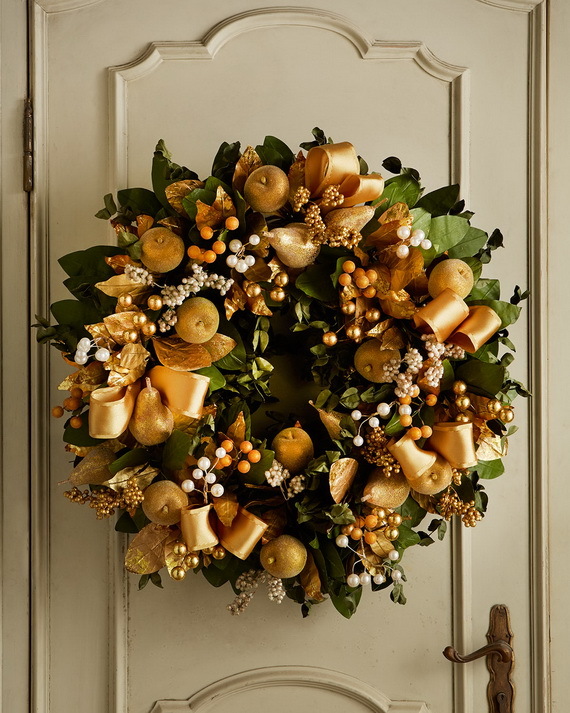 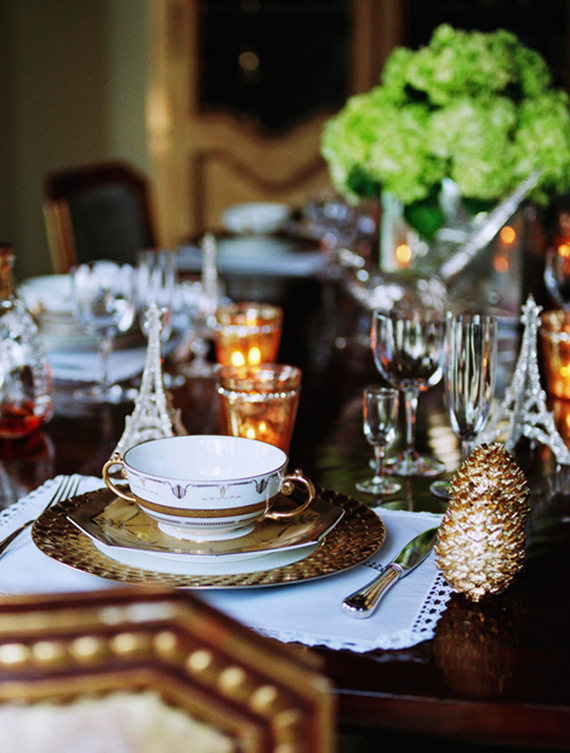 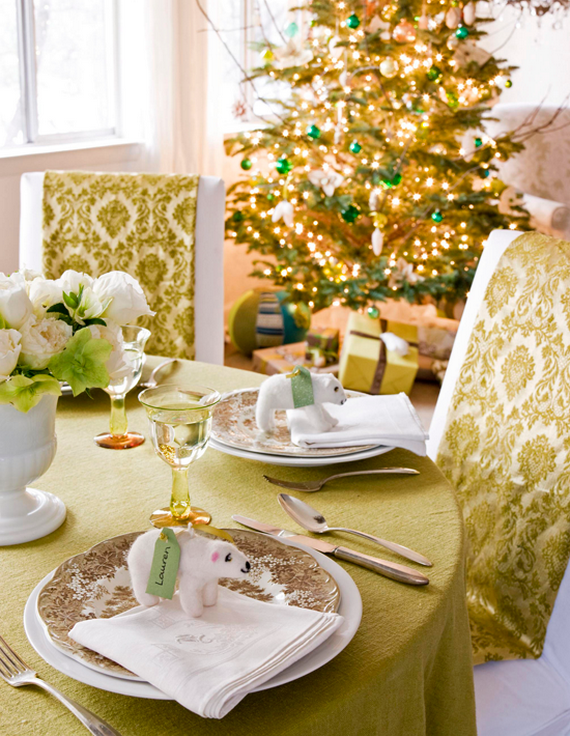 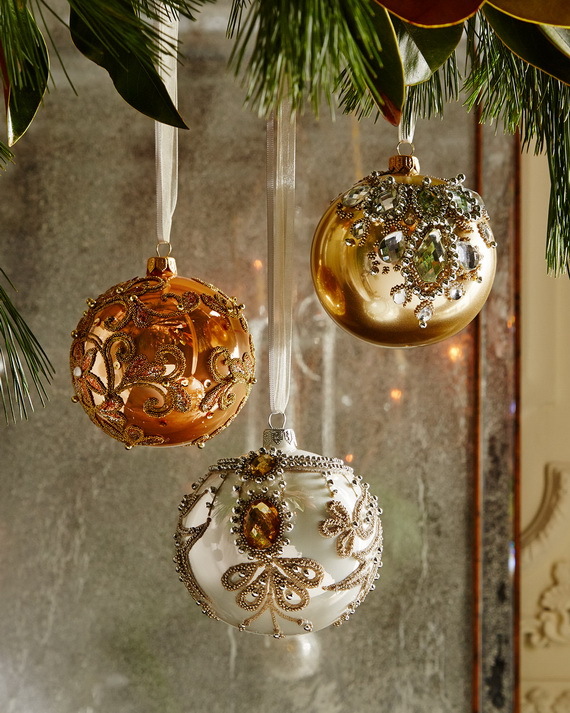 Classy golden color is ideal for Christmas holiday that will create an inviting and elegant holiday atmosphere. 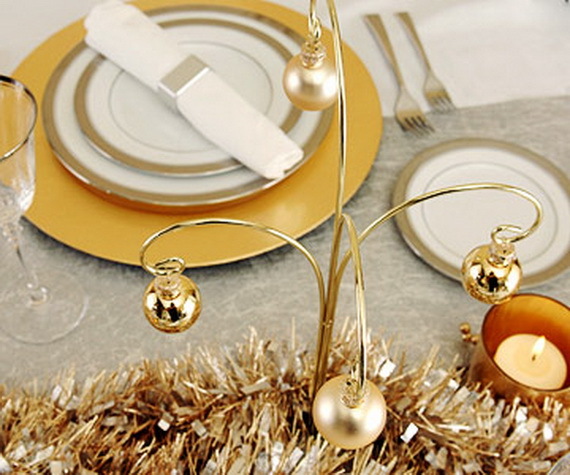 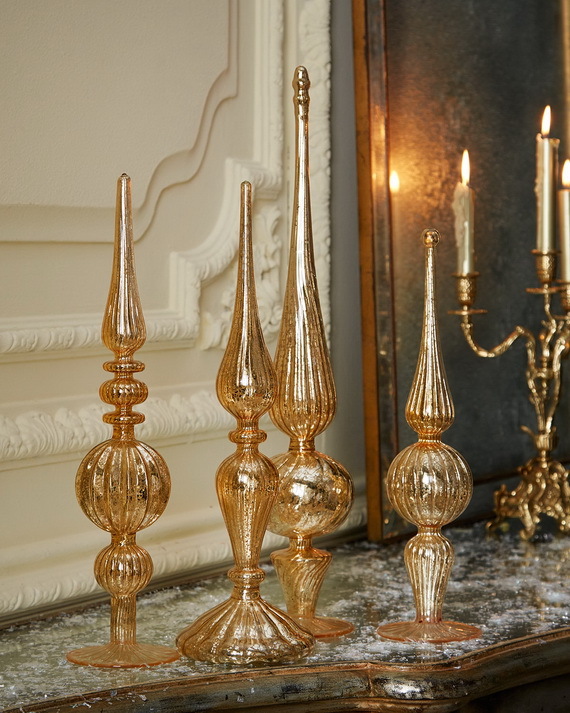 The good thing about gold color is that it can be combined with any other colors brightening up any decor especially for winter holiday home interiors and table centerpieces, creating elegant and warm, luxurious and rich Christmas decor. 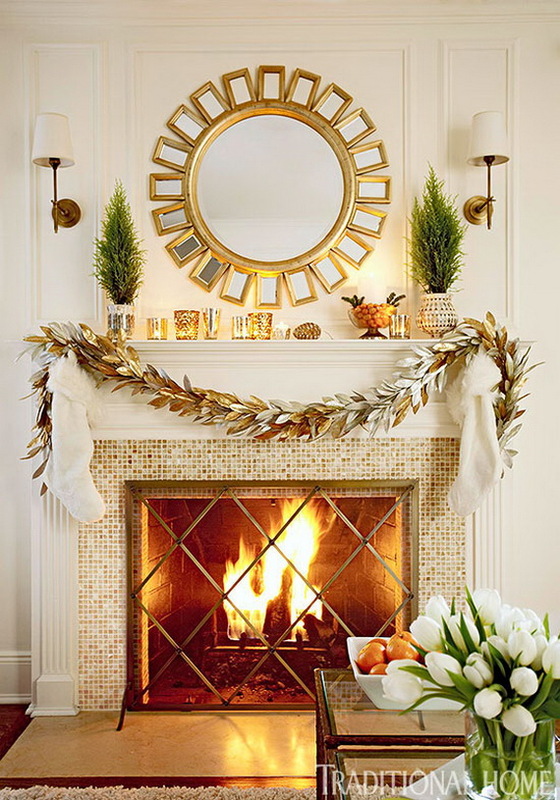 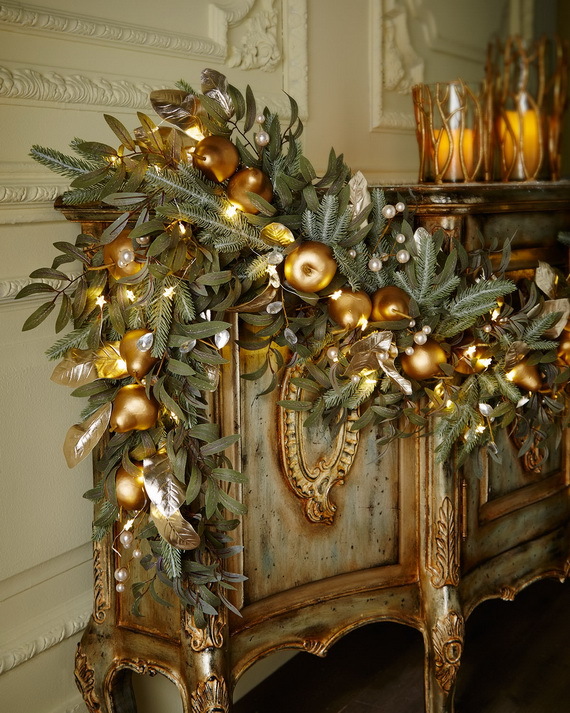 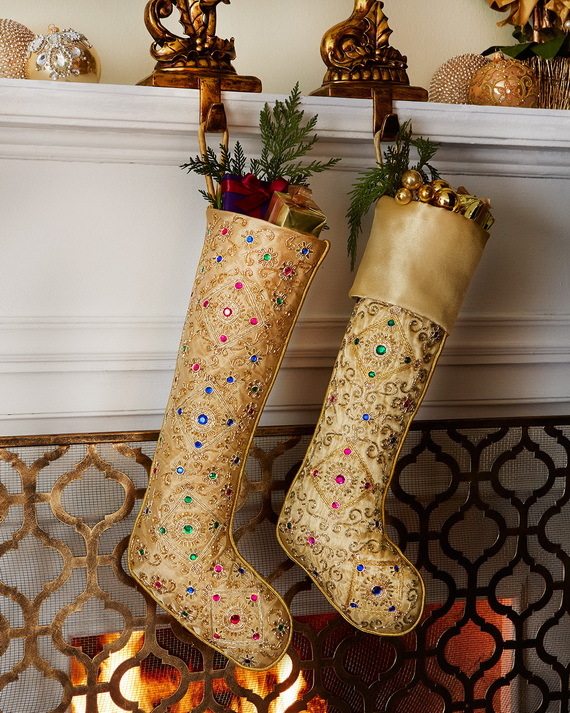 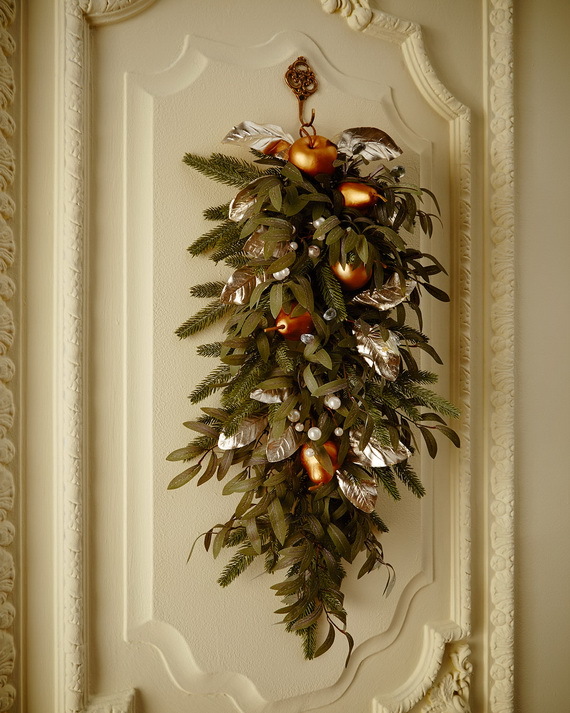 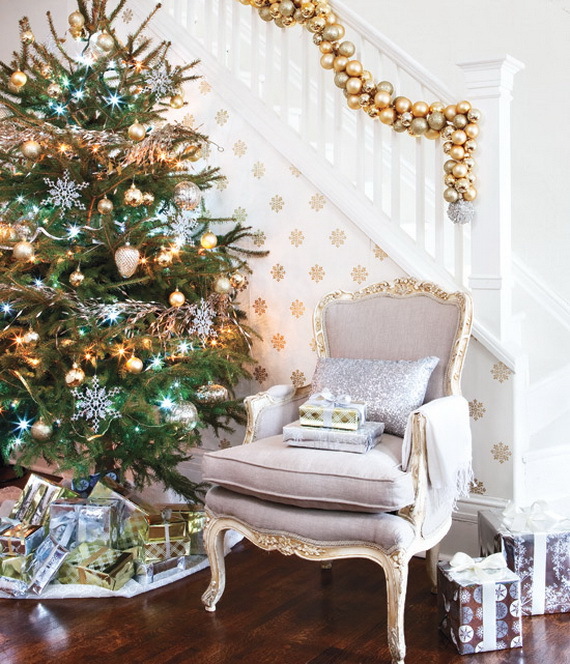 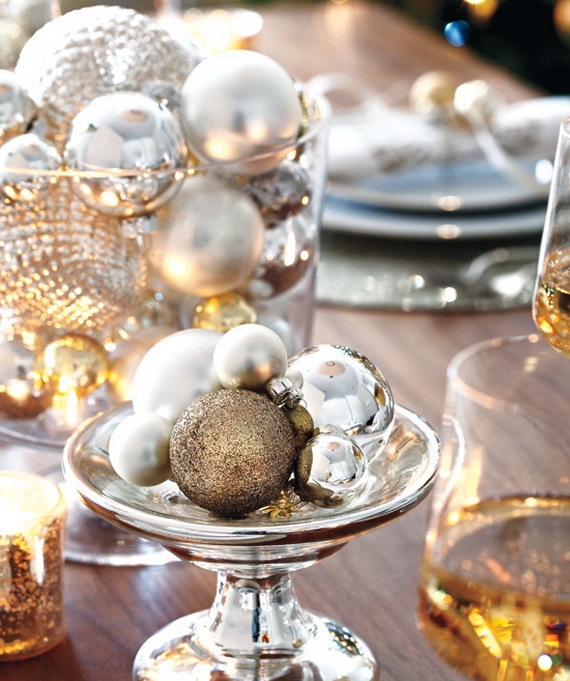 See our Creative Holiday In Gold Decorating Ideas for inspirations picked from horchow and pinterest to fresh and classy your winter holiday and Christmas decor. 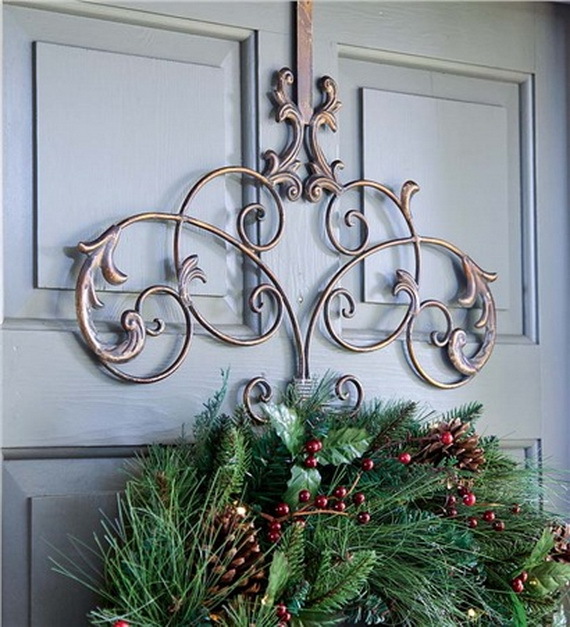 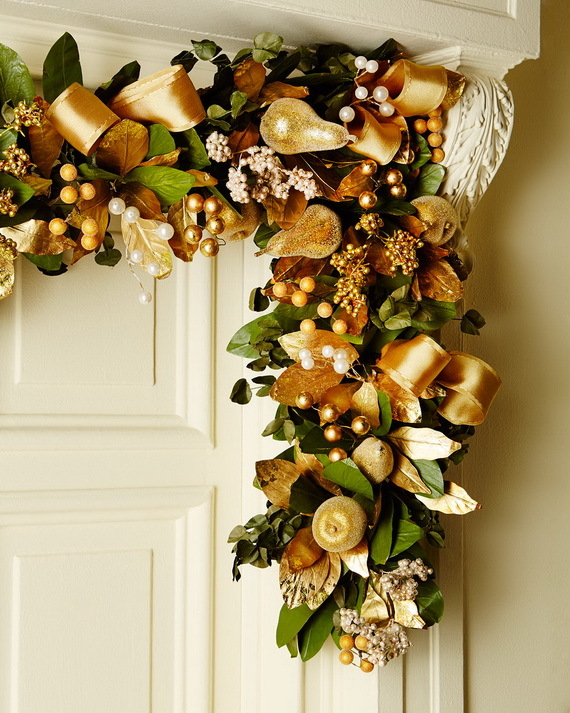 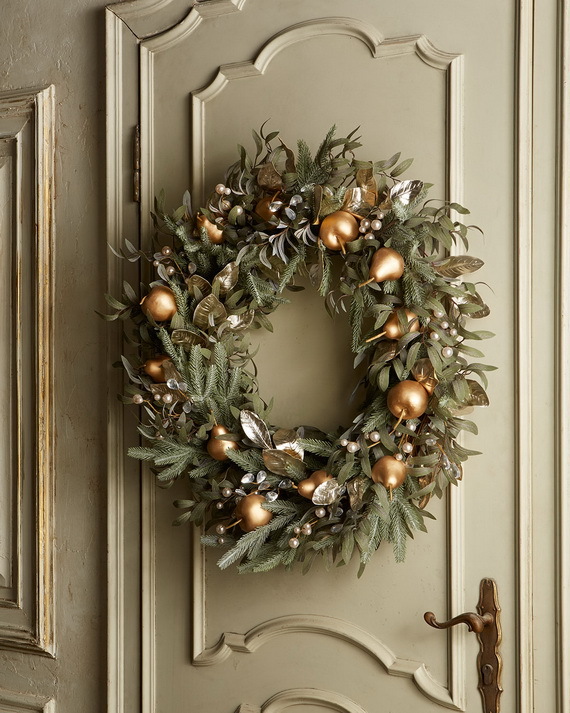 You an also get inspired to decorate your home using some of our past articles 56 Stunning Christmas Front Door Décor Ideas and Traditional French Christmas decorations style ideas to help get you started.